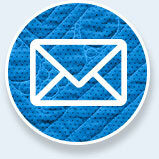 What’s the first memory you have about your adventure into quilting? 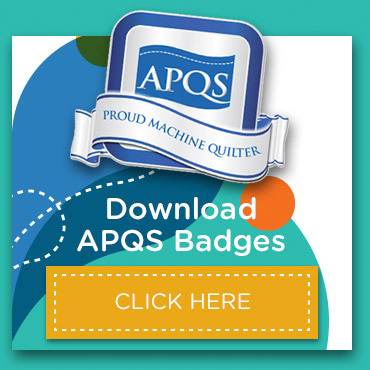 APQS Dealer Teresa Taylor started sewing at the young age of seven, inspired by watching her grandmother piece quilts on her treadle sewing machine. Her grandma then hand quilted them on a large frame she lowered from the ceiling on ropes and pulleys. “Some of my fondest memories are of going to Grandma’s cabin on the mountain top in North Carolina and watching her quilt or weave on her huge treadle looms,” says Teresa. 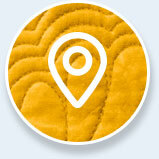 Teresa’s quilting passion led her to open Sweet T’s Quilting in Dyersburg, TN, just an hour or so north of Memphis. The mission statement of Sweet T’s Quilting is to keep the craft alive while spreading joy and love. Her goal is to help younger people learn to quilt and love quilts, as well as helping novice quilters expand their range of skills and techniques. 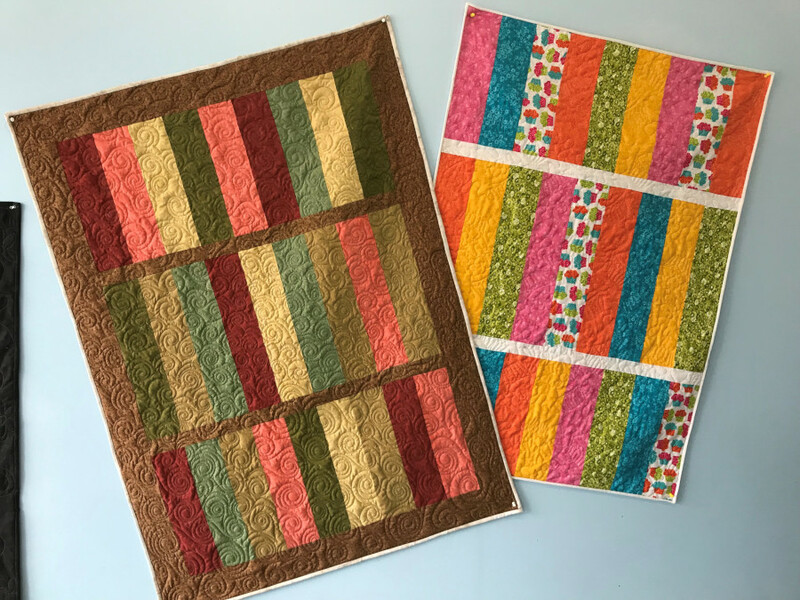 The “Simply Strippy Baby Quilt” pattern she’s shared is perfect for newbies and experienced quilters alike. The quilt is designed to teach beginners how to piece and quilt, and is part of Teresa’s “ABC123” pattern series, where the patterns increase in difficulty and complexity as quilters move up in the series. 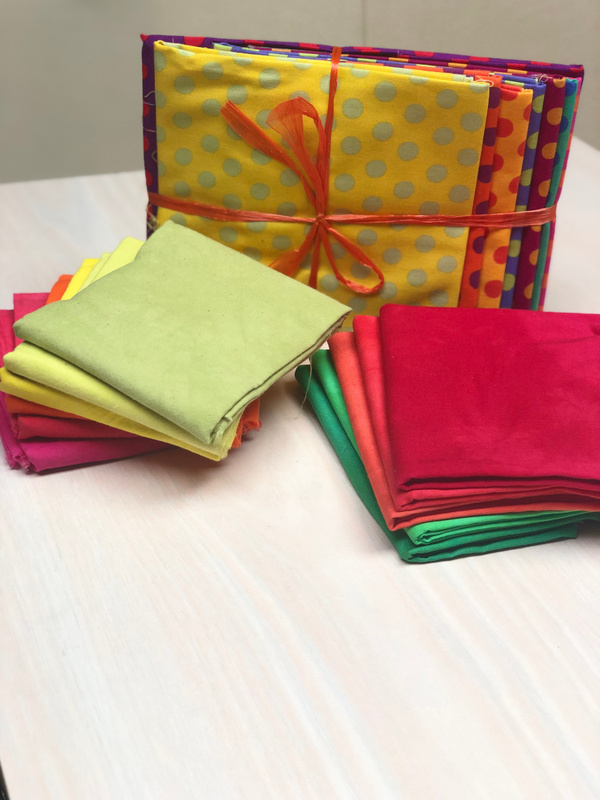 It is easy enough for beginners but still offers challenges and skills like cutting accurate strips, matching seam lines, and adding sashing and borders. It is the perfect size for a baby or wheelchair quilt, and is versatile enough to fit many needs if the fabrics are varied. Teresa selected a pink and black color palette for photos for her pattern directions, but it would look just as fabulous with just about any colorway. Since the pattern uses only six fat quarters, it’s a great stash-buster project. 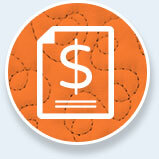 If you prefer to work from a more organized plan, look for a coordinated fat quarter bundle from your local quilt shop. 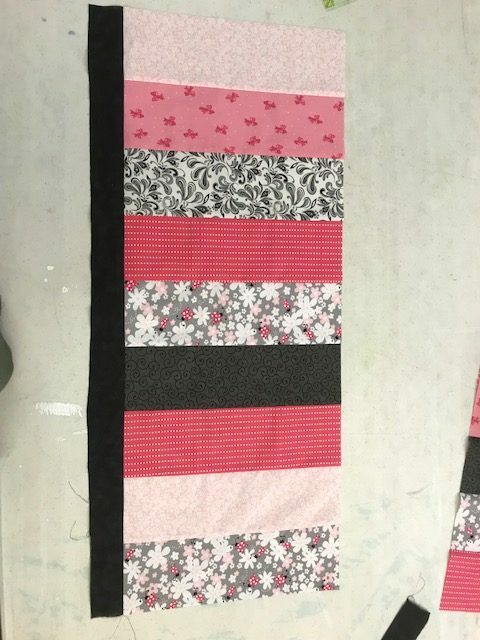 Teresa quilted her project using an overall freehand swirl pattern with her APQS Millie to add contrast to the straight piecing lines in her quilt. A blending thread ensures that the fabrics remain the star. 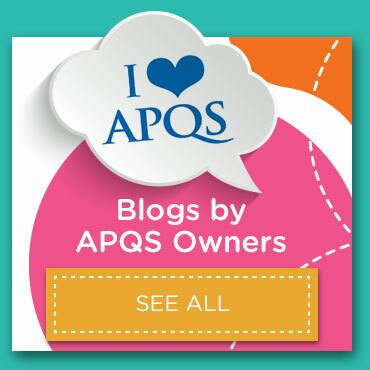 After retiring as a middle school teacher, Teresa decided to share her quilting passion by opening an APQS longarm rental shop so customers could finish their own quilts, or have her quilt them. 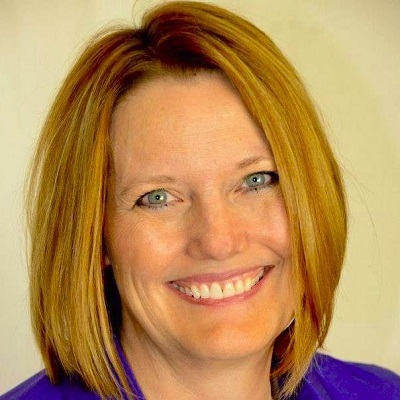 Her experience spans 15 years. 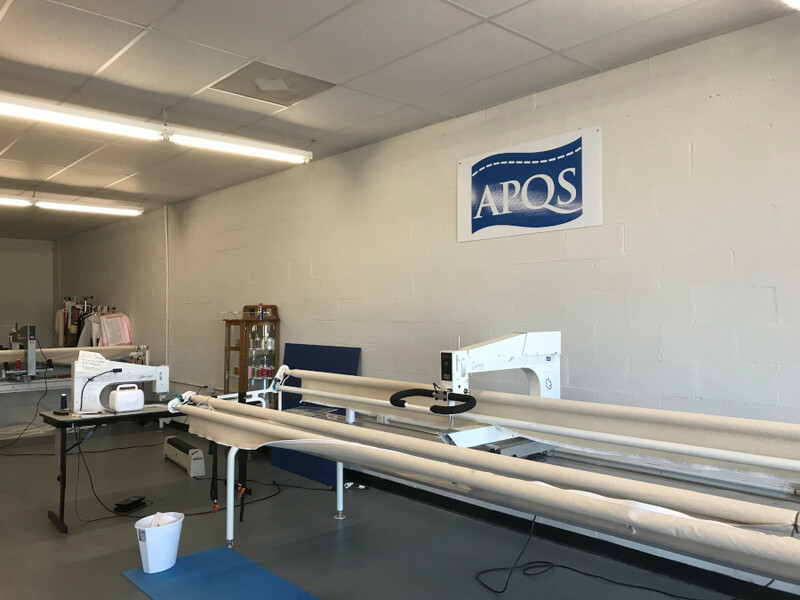 She started her journey with an APQS Ultimate II, then moved up to an APQS Lenni before adding a Millie to the studio in 2015. Currently, two stand-up models (Lucey and Millie) and a George are available for renters. 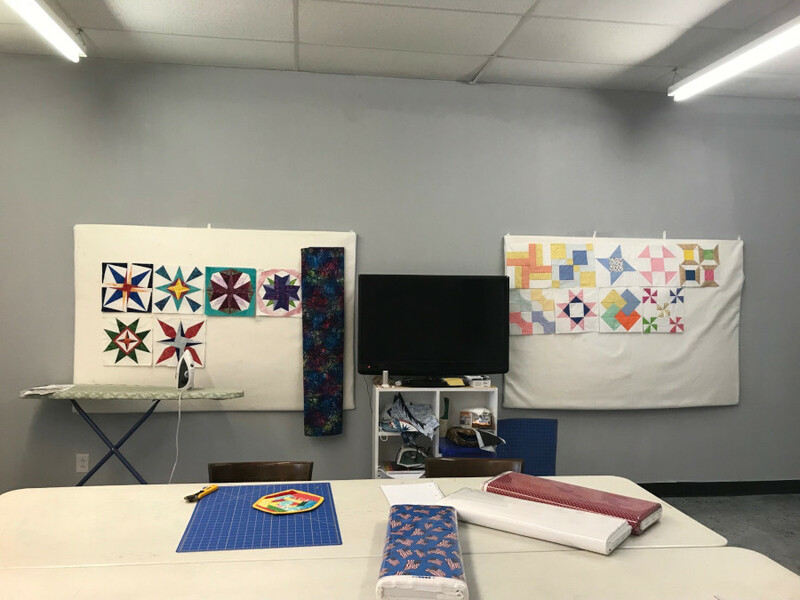 With enviable studio space available, Teresa also offers many classes for piecing, projects, and longarm techniques. We are never satisfied with our own shapes and curves, and we pine after the style or gracefulness we’ve seen in other quilters’ feathers.